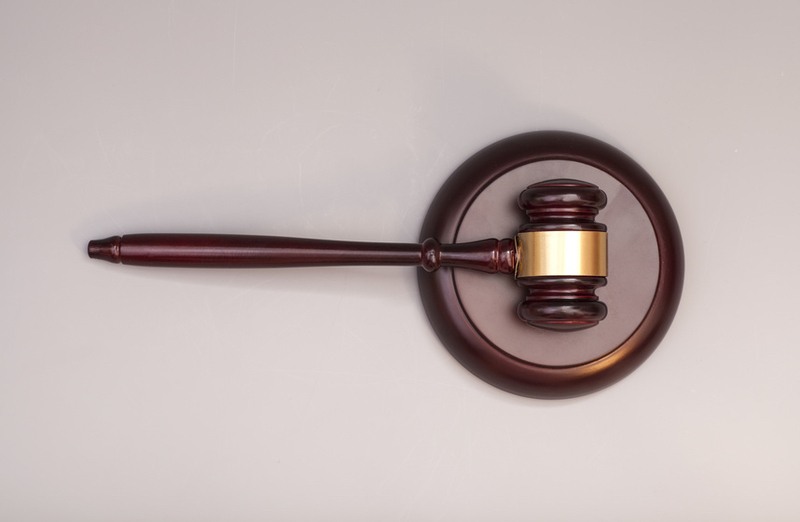 Divorce is granted in Ontario by the Superior Court of Justice in applying the Divorce Act. The most common legal ground for seeking a divorce is based on a one year period of separation although it is possible to seek a divorce based on adultery or cruelty. Divorce can be sought in ontario through a joint application in which both spouses sign the divorce application. Alternatively, a divorce could be sought through a sole application by serving the divorce application onto the other spouse. 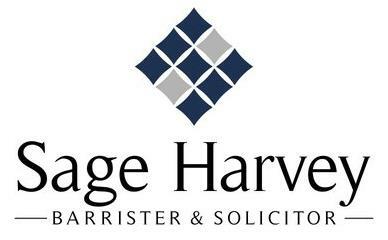 As long as either party is resident in Ontario for at least one year prior to the commencement of divorce proceedings, it is possible to seek a divorce in Ontario regardless where the marriage was registered. Child support arrangements need to be resolved before a divorce is granted as a divorce will not be granted unless adequate child support is paid.